It’s available on Audible for only $3.46! Go get it now! 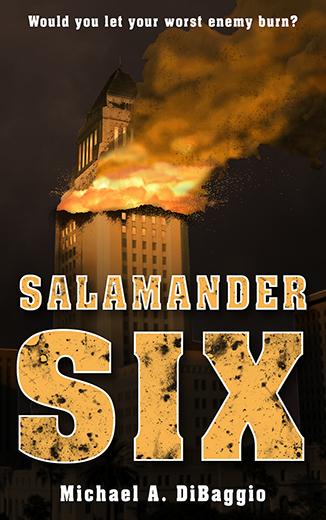 Blog, New Releases adventure, announcements, audibooks, firefighting, firemen, libertarian, Marin-Pyronef, new releases, salamander six, short stories. permalink.